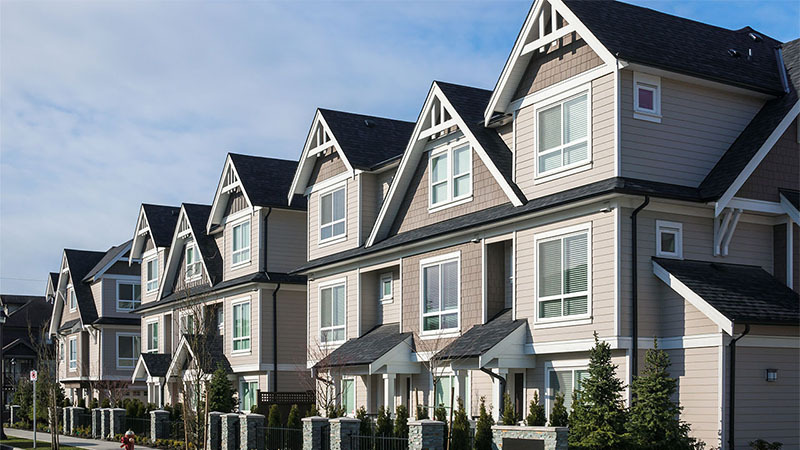 Boston Roofing and Gutters is always being the preferred roofing company for condominium associations, owners, and property managers. If you looking to install a roof on your new home Boston Roofing and Gutters is prepared to help with any roof installation. We offer warranties in the industry backed by manufacturer guarantees. Our roofing specialists will repair any damage and will notify you of any other concerns discovered in our repair process.